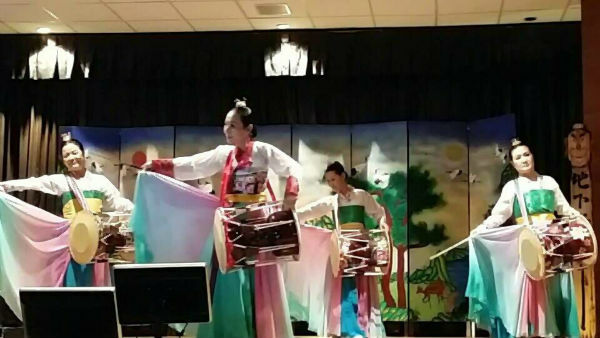 Myoung Woo Dahn is a nonprofit organization to learn and perform Korean traditional music and dance. 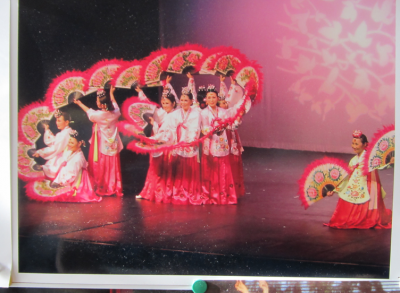 We have participated in local events as well as private gatherings. The Hawaii Korean Farmers Music Association was started in 1996 by the current president Ki Un Lee. There are 4 instruments that represent the sounds of nature. The Ching, which is the large gong, represents wind. The changoo, the hour glass instrument represents the rain, the Puk, the large drum represents clouds, and the gengari, the small gong, represents thunder.